Everyone needs to eat but why oh why does it mean going to the store, pacing aisle after aisle, waiting in a line to check out and then trudging home to unpack everything? Add a few kids to the weekly mix and you may also deal with saying “NO” to every request for bags of gummy bears and packs of cookies. It’s truly enough to wear the most strong-willed of us down. Like wanting to crawl onto that cold supermarket floor and assume the fetal position. Why, oh why, must I go grocery shopping? It doesn’t have to be this way. With so many options for getting your weekly food these days, there is no need to drag yourself through a chore that you obviously hate. Or maybe you love it. 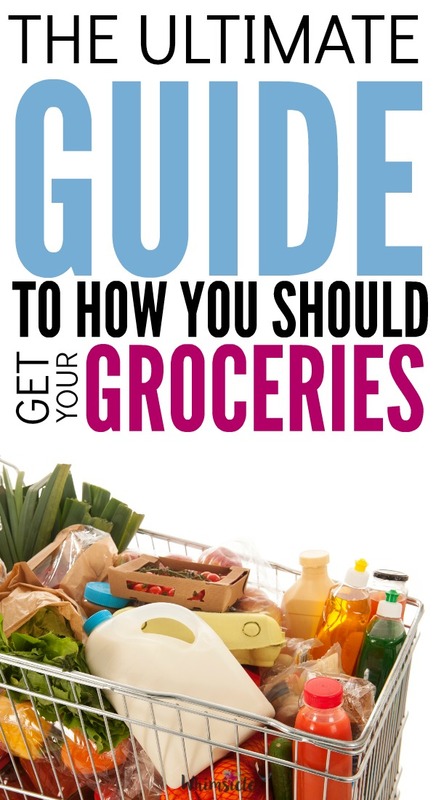 Here’s the lowdown on the many ways you can be getting your groceries. I break down the benefits and drawbacks of each as well as why many women love each. Perhaps, by my introduction, you can tell how I feel about grocery shopping. However, some don’t… and if you are one of those people, I admire you and am in awe. Another benefit to grocery shopping is the ability to get everything you need from a single store. Rena, mom to 3 says, “I almost exclusively use the SuperTarget. Mainly because I can get EVERYTHING I need in a single stop. I’ve noticed I’m better about staying on budget if I’m not going to 3+ stores a week. Is it enough to make me love grocery shopping? Eh… jury is out on that one. I do not find grocery shopping relaxing and usually, I’m so particular about what I get that if one store is out of it, I will compulsively go to another store to get it. However, if you want to take advantage of the savings of traditional grocery shopping yet not have to drag your kids into the store, you may want to try. Imagine quickly checking off items on your list online, driving to the store and having them bring everything out to your car. The convenience can’t be beaten. Many grocery retailers from Kroger to Walmart offer this service. Here in AZ, Fry’s offers Clicklist. Prices are the same as doing the shopping on my own and in my experience, I received my fee of $4.99 waived the first time I tried it out. Ordering my groceries was easy and intuitive. Plus, it tracks all of my recent purchases and tells me what’s on sale from what I usually like to buy. After I placed my order, I chose my pickup window. If you need the groceries right away, this is a no go. Many of these services need at least 4 hours and some popular stores won’t have pickup windows available until the next day. Plus, if you like bringing your own bags to the supermarket, grocery pickup can’t accommodate that. You will get tons of those plastic baggies shoved in the back of your car. Also, the location you pick up from has everything to do with the service you receive. I once arrived to my local grocery store at the beginning of my pickup hour, pulled into the grocery pickup space and dialed the number as instructed to say I was there. It took them 30 minutes to bring my groceries out to my car. Apparently, they couldn’t find the turkey in the deli. I’m not knocking all grocery pickup. The produce they selected was what I would have gotten myself. Everything was correct. Just 30 minutes in a car with my kids isn’t something I would like to repeat so I haven’t gone back. I must admit, I used to have my groceries delivered… back in the day, before kids. I worked 60 hours a week and understandably did not want to spend any minute of my precious off-time grocery shopping. So, I ordered online while at work, chose a dropoff window on a Saturday and kicked back. I’m happy to say delivery has only gotten better. On the recommendation of several friends, I tried Instacart. When I logged in, it asked me what store I would like to shop at in my area. At the top of each store’s page it lists if the store prices are higher or the same as in store. My local Frys had higher prices so I chose Sprouts instead. It took me about 20 minutes to input my entire list. And this was a HUGE shopping list. It’s a My FreezEasy prep week for us – meaning I was getting 10 dinners in addition to all our other meals. I got free delivery for my first order… score. At checkout, Instacart told me that I saved $50. Also, bonus. I found the delivery windows to be very reasonable too. I ordered at 9AM on Monday and they let me choose a delivery of 11am – 1PM on the same day. When my doorbell rang, I was surprised to see a girl in her twenties delivering in her own vehicle. Ohh… I get this. 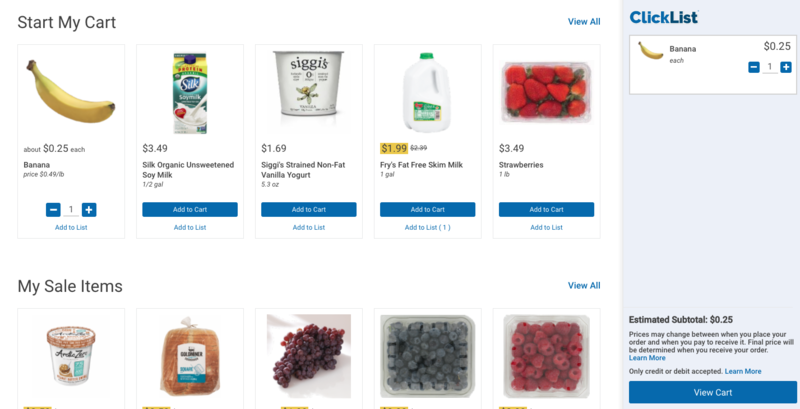 It’s like Uber for grocery shopping. She was super sweet, brought in all my groceries neatly packed and told me she put some coupons in the bag as well. Even though it’s not a requirement, tipping is encouraged with Instacart. And when you tip 10% – 20% of your grocery order, that can be a pretty hefty add-on. Say, you don’t even want to be bothered with choosing recipes and creating a list. Well then, a meal box subscription service is for you. You have so many to choose from and you don’t need to commit to one EVERY single week either. Personally, I’ve never tried Hello Fresh. However, we did do Blue Apron for a while and I also tried Gobble. 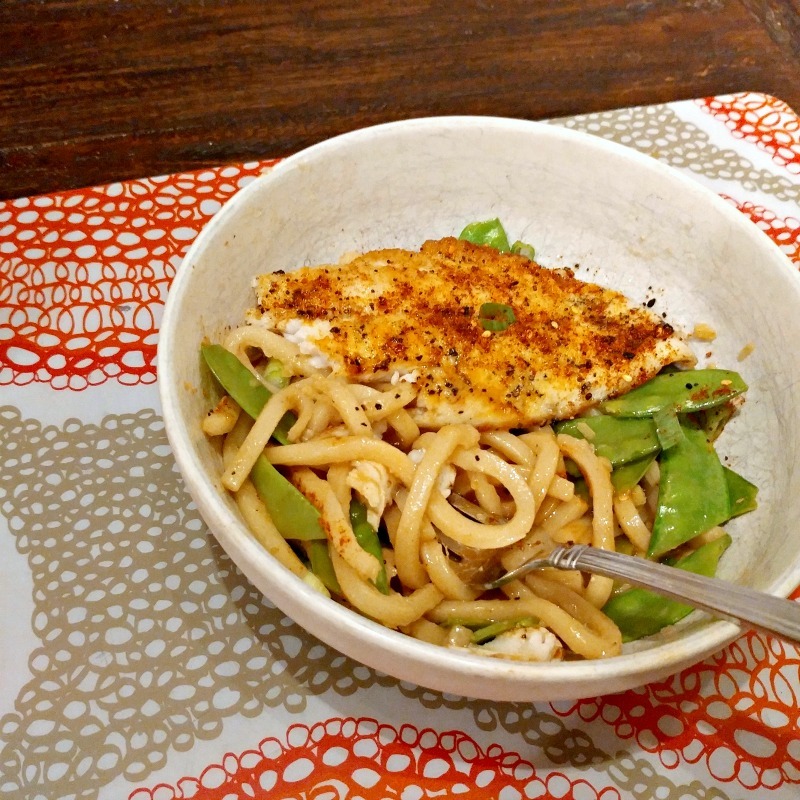 Blue Apron was super delicious and introduced me to so many new dishes. I learned all about the spice Gochuchang. I mean the meals were simply mouthwatering. However, I also found they were high calorie – between 500-700 a dish. Yup.. there’s a reason I looked forward to dinner so much every night. Gobble has an interesting concept in that it encourages kids to take part in the cooking. Both my son and daughter helped make a meal. All of the sauces came premixed so that all we needed to do was open them up and dump them in. In the end, we discontinued service for subscription meal boxes because we found most dishes our kids simply wouldn’t eat. (anything with flavor, really). No matter how you get your groceries, know that you are not set into any one method because you feel you “should” do it. 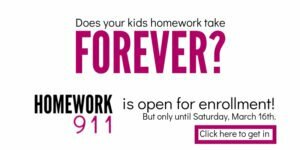 I hesitated trying many of these services because of this nagging guilt that I was wasting our money when I should have been scouting out deals, couponing.. Blah, blah, blah…. You deserve to be happy and get your food the method that best suits you. Even if that means takeout!